Clinical CAD/CAM technology which enables the dental clinic to create your Crown, Veneer or Porcelain restoration in the dental clinic in approximately 45 minutes. Pure Porcelain (Ivoclar & VITA) and E.Max™ Crowns and Veneers are restorations designed in the clinic itself giving you full control over your smile design. Once you have approved the design, the restoration (Crown or Veneer) is milled in our own Cad Cam machine. No outside laboratory is needed. Instead of using a putty impression to take a model of your exisitng tooth shape, the dentist takes a digital impression using a wand camera. The image is then converted into a 3D computer model of your tooth which is used as a guide to design your new tooth or complete smile line. 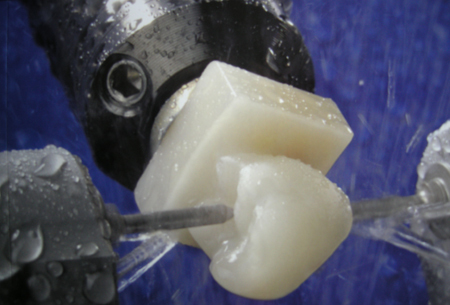 Once both you and our cosmetic dentist is happy with the newly designed tooth, this data is sent to an in-clinic milling machine, which fabricates your new tooth from a premium quality ceramic block. 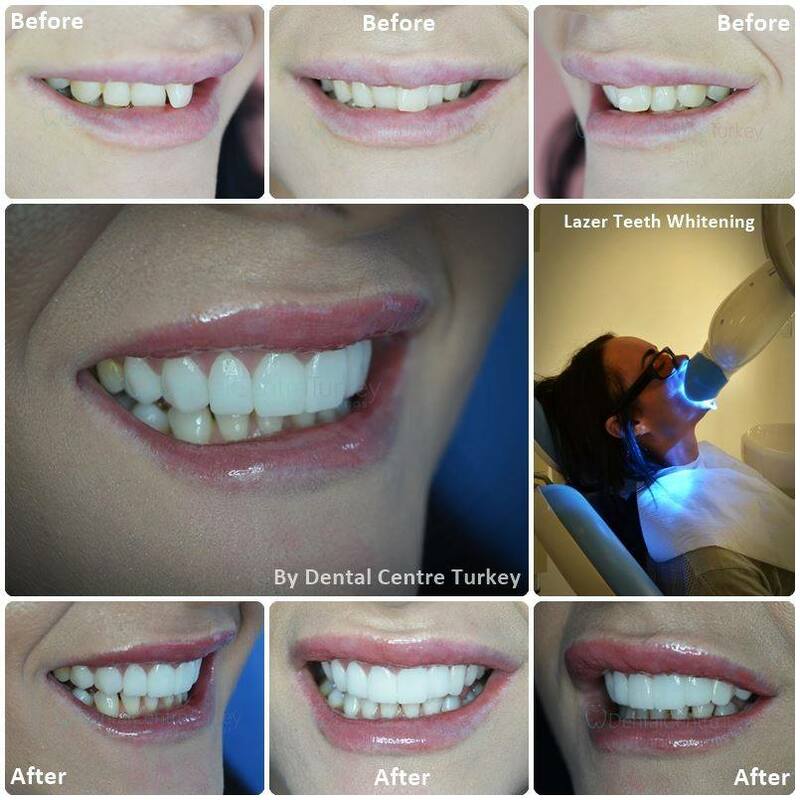 We are the only dental clinic in Fethiye with this technology in the clinic itself. Dental putty is not used to take dental impressions. Both you and the dentist has total control of the final result as no outside laboratory or technician is needed. 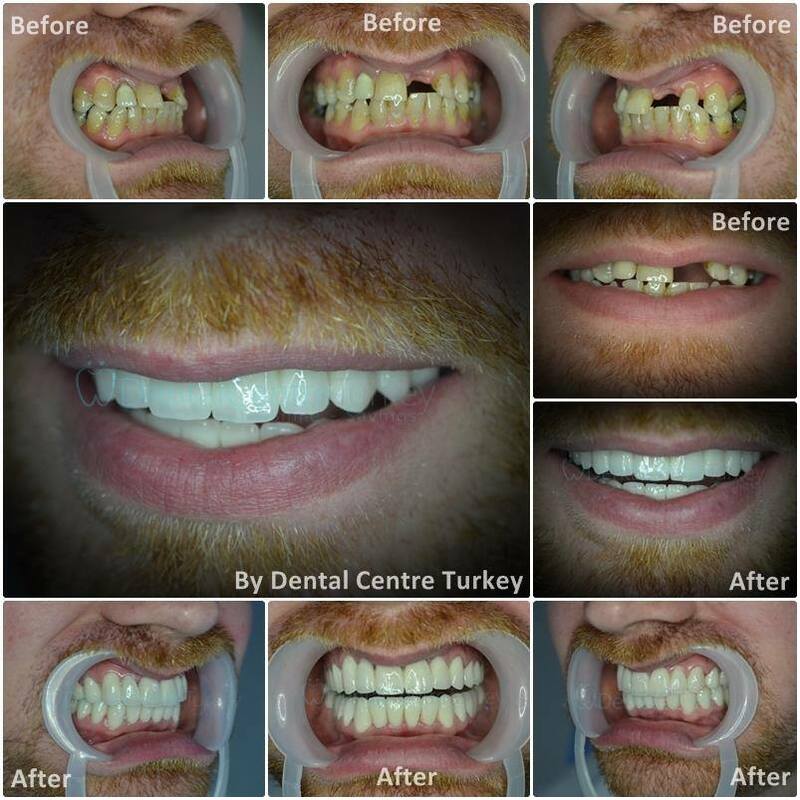 Our clinic in Fethiye offers premium Crowns & Veneers including: Pure Porcelain and E.Max™. 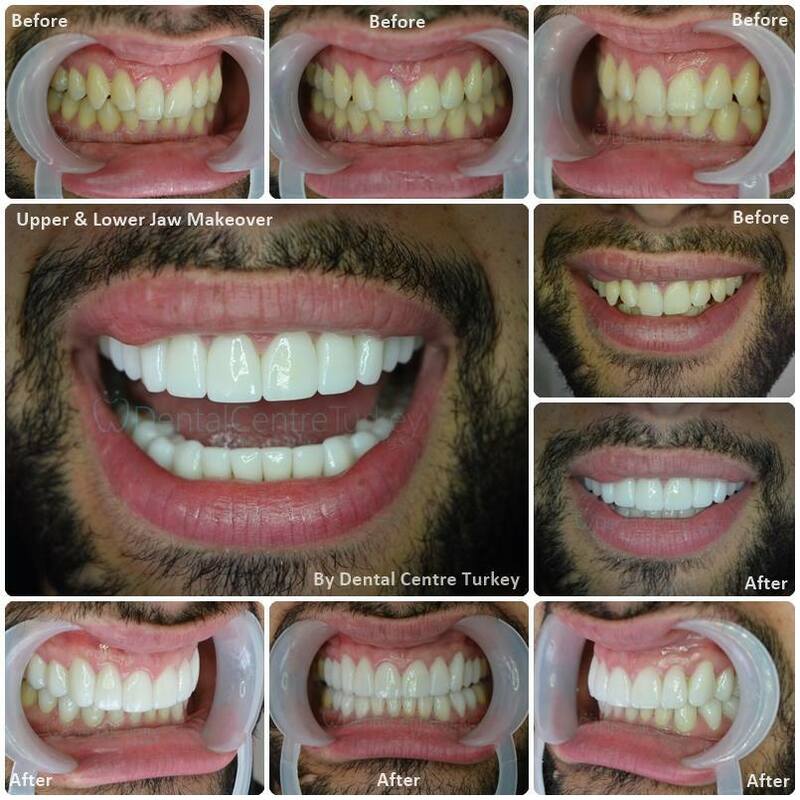 These restorations are designed in the clinic itself giving you full control over your smile design. 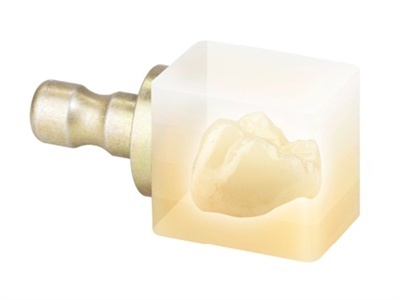 Once you have approved the design, the restoration (Crown or Veneer) is milled in our own Cad Cam machine. No outside laboratory is needed. A single tooth or just a few teeth can be completed in one day or in the case of a Smile Makeover we need just a few days. This technology affords the ultimate excellent aesthetics and allows you more time to relax and enjoy your holiday.